New Delhi, June 23: Close to the much-awaited destination of Kailash Mansarovar, many dreams have about to come true. India’s first officially organized group of Indian pilgrims has entered China through Nathula Pass. The Tibet autonomous region welcomed the pilgrims on Wednesday. The Tibet region received the 38 pilgrims, will travel to Mansarovar Lake and Mount Kailash in the region's Ngari prefecture in the following 12 days. Both sites are regarded as sacred by Hindus, Buddhists, Jains and Tibetan Bon practitioners. 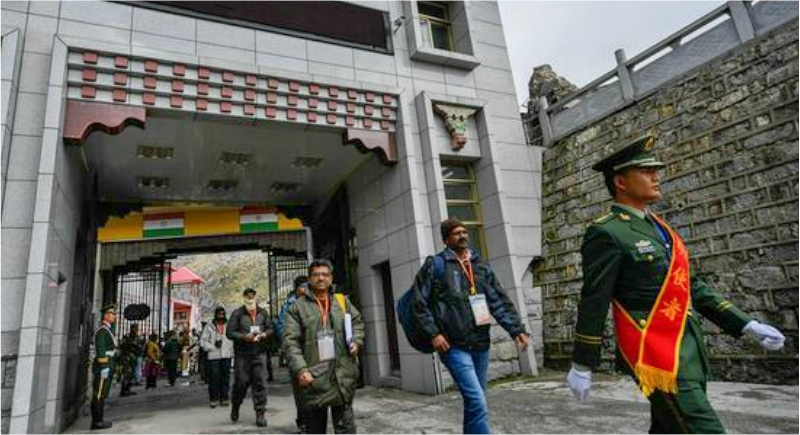 The Foreign Affairs and Overseas Chinese Affairs deputy director Yang Zhigang said, “It has been estimated that this year the Nathula pass is expected to see about 500 such pilgrims from India making the 2,874-kilometer pilgrimage. The pilgrims will be provided with room and board, as well as medicines and other help in their journey". The Chinese office has made arrangements in the hotel rooms in the region's counties of Kangmar, Lhaze, and Drogba, and the pilgrims need to pay for accommodations. Vegetables, fruit and some basic rescue facilities are also prepared for their needs. The yatris feel privileged as their dream of visiting the pilgrimage is just a few days away. It was in the year 1981; the Chinese government had first allowed Indians to make pilgrimages to Tibet. 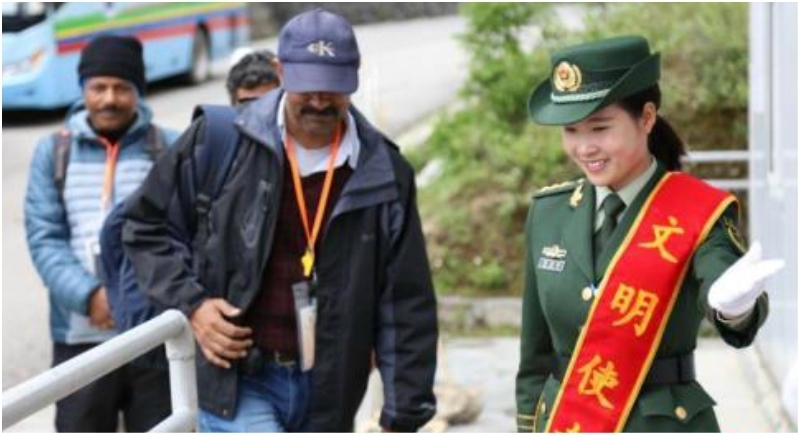 Almost 80,000 Indian pilgrims in the past decade were welcomed by China. Since 2015, the Nathu La Pass has been opened to make it more convenient for Indian pilgrims to pay homage to Mount Kailash and Mansarovar Lake in Tibet. Being the shortest land passage for trade between China and India, the Nathu La Pass sits over 4,000 meters above sea level and is jammed between Tibet's Yadong county and India's Sikkim state. Before the Nathula Pass was made available, Indian pilgrims had to climb over the Qang La Pass, which sits 5,200 meters above sea level on the China-India-Nepal border in the region's Purang county, and the road is steep and usually covered by snow. The new route cuts travel time for pilgrims from more than 20 days to about eight to 12 days.